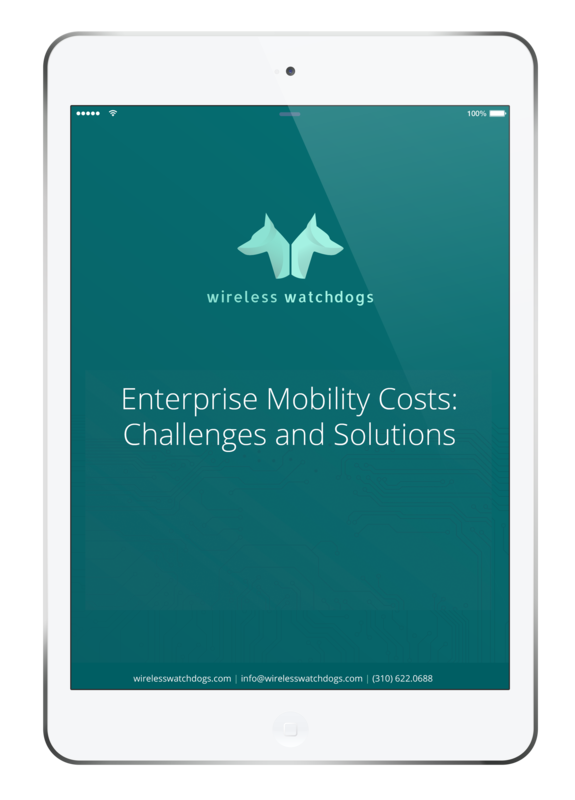 The true costs of enterprise mobility -- and how (and why) they should be overcome. Download your free copy of this helpful white paper and get insights into the cost challenges posed by creating and managing enterprise mobility, as well as potential solutions. 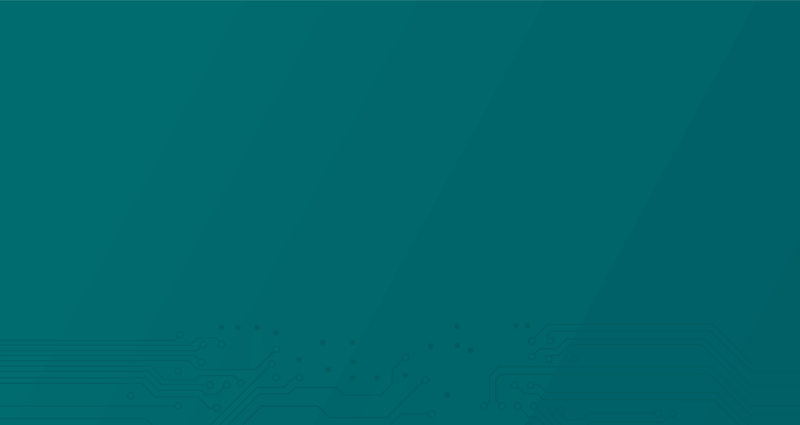 The growth in the popularity of Enterprise Mobility solutions is driven by the number of benefits that business can realize through the adoption of such solutions. However, even with all the benefits current Enterprise Mobility solutions offer enterprises, Enterprise Mobility Mangement (EMM) can be both costly and complex -- and definitely requires a business to do its due diligence when considering solutions. This white paper examines the cost challenges of implementing and managing an Enterprise Mobility solution, and how enterprises might be able to overcome them.